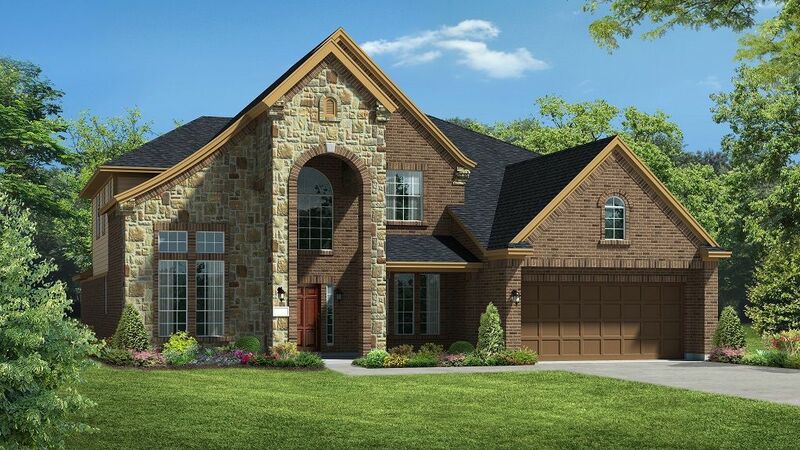 New construction homes in Cypress, TX, designed and built for the way you live. Ideally located off Barker Cypress Road between Queenston Boulevard and Cypress North Houston, Alder Trails offers 385 homesites on 155-acres of all-natural serenity. Explore inviting walking trails and enjoy the tranquility of two peaceful lakes. From vacation-inspired amenities onsite to having every imaginable service at your fingertips, the 60s Chateau Series provides quiet suburban charm while maintaining easy access to downtown Houston. Alder Trails is a great choice for commuters into the city or Houston home buyers who work along the US 290 employment corridor. All with the peace of mind that comes from building your new Cypress, TX home with America’s Most Trusted® Home Builder* for three years straight. Join the VIP Interest ListRelax! Take Advantage of Amenities to Build a Life Around It’s easy to find your happy place when resort-style amenities are smack dab in the middle of the neighborhood. Cool off on hot Texas days with a splash in crisp blue water or grab a book and soak up the sun poolside. Unwind and socialize on the weekends under the shade of the covered picnic pavilion while the little ones laugh and putter around the playground. It might feel like vacation but to you it’s just part of your weekly routine.Cypress, TX New Home Community Flyover & Interior Tour Imagine the possibilities with a bird’s eye view of Alder Trails.